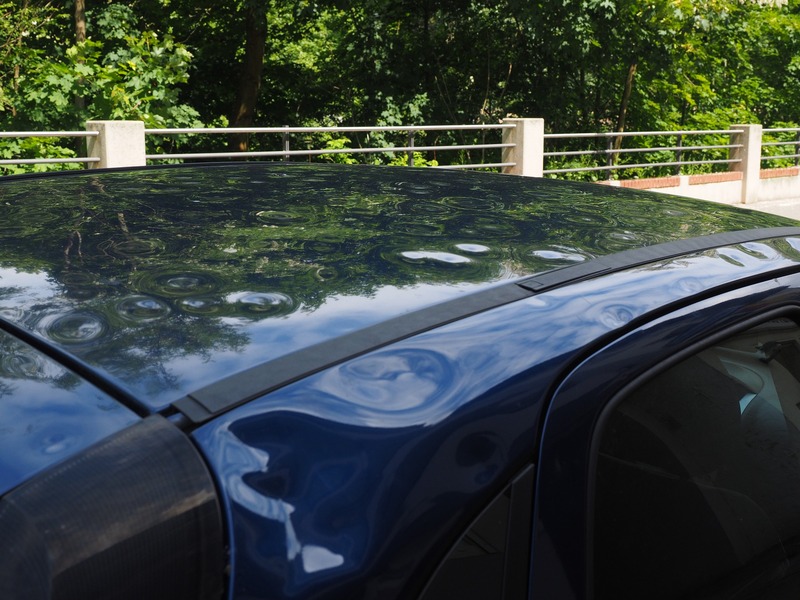 Paintless dent removal or PDR is a fast, affordable and the least intrusive method of repairing dents. By using specially designed tools and the lastest repair techniques Autodents technicians are able to repair dents, creases or hail damage sustained to every part of the vehicles bodywork. Maintain vehicles original paintwork-adds value to resale vehicles. Feel free to send us a photo via mobile, and we can give you a better idea of the repair cost ASAP.